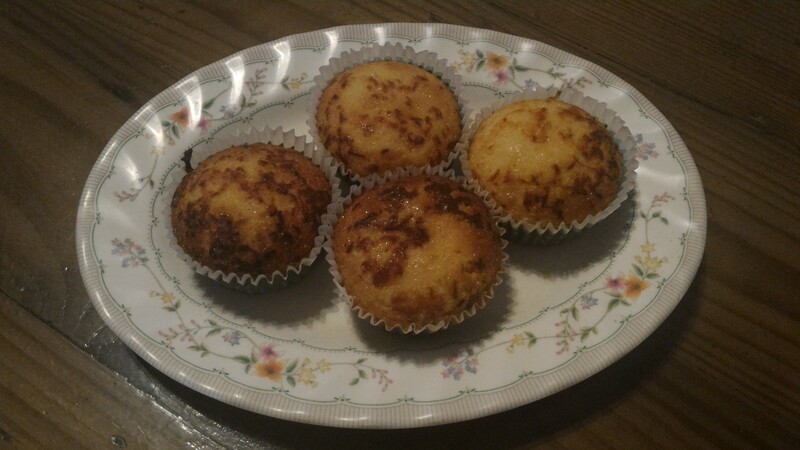 These cupcakes are so easy to make! I’ve been looking for a recipe which doesn’t need a lot of ingredients, and thankfully I found this 🙂 All the ingredients I think you’ll have it in your fridge! I just had to buy condensed milk and evaporated milk 🙂 These reminds me of the simple “cheesecake” sold here in local bakeries (not the one with graham crust and cream cheese – hey but that’s yummy too!). 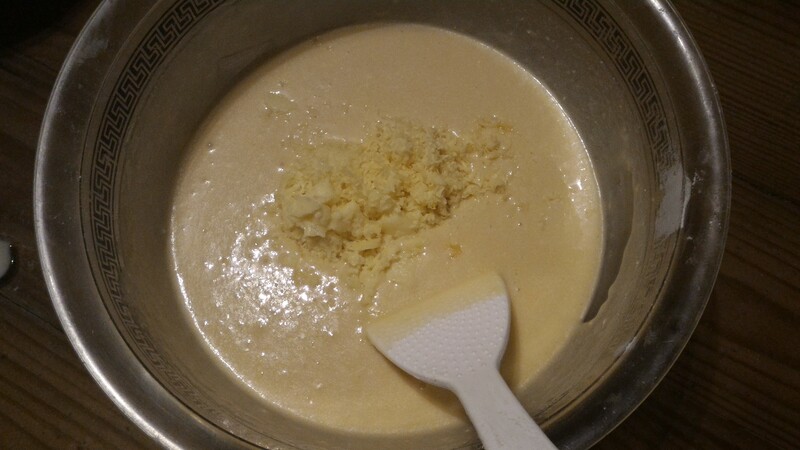 In a separate bowl, mix softened butter, sugar, and eggs. 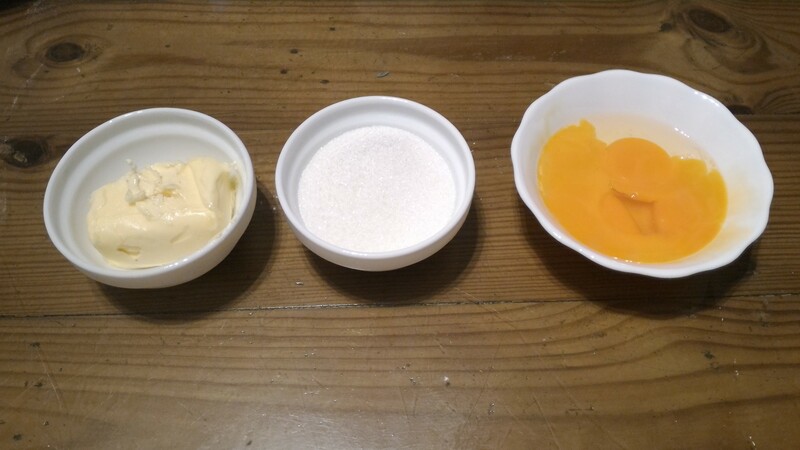 Combine flour mixture and butter mixture. 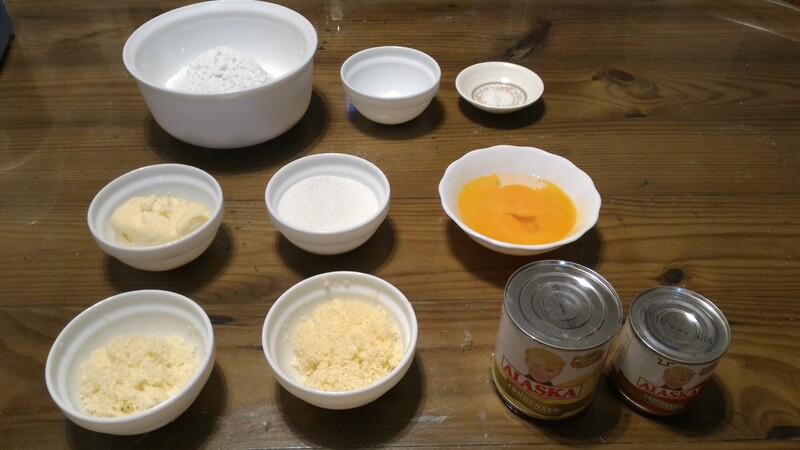 Mix condensed milk and evaporated milk. 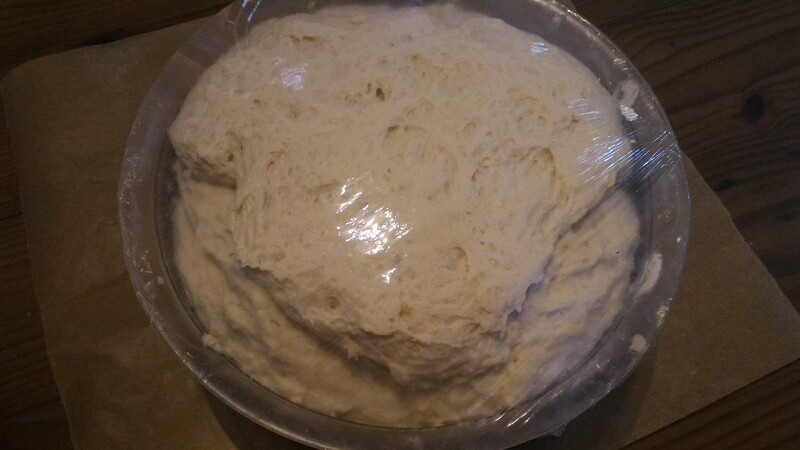 In a large bowl, add 1/3 of flour & butter mixture, then add ½ of the milk mixture. 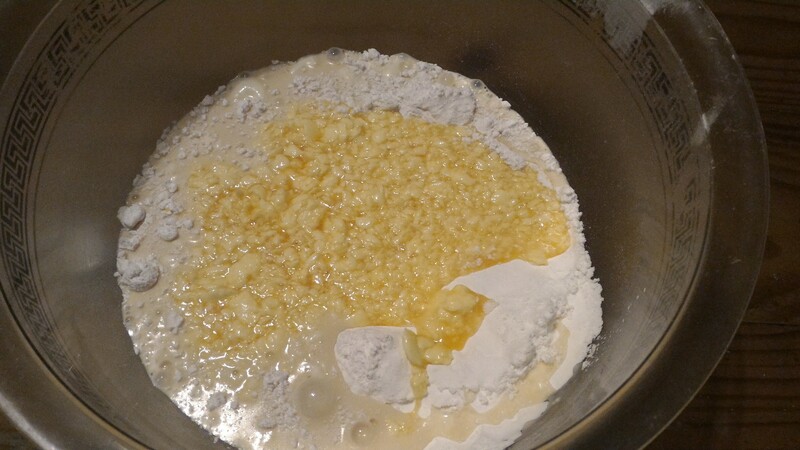 Add in 1/3 of flour&butter mixture, then the remaining half of the milk mixture. 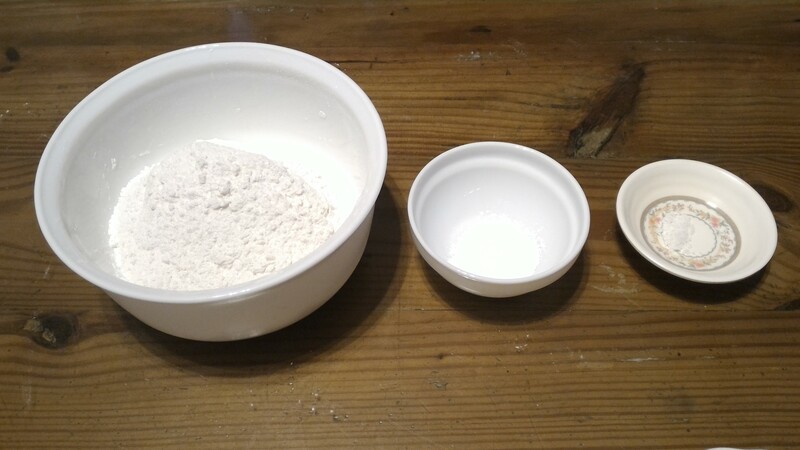 Lastly, add the remaining flour mixture. Mix slowly with each addition. 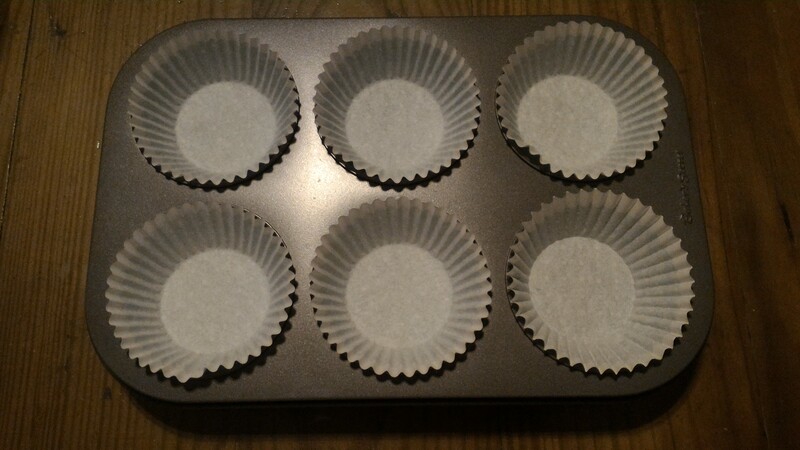 Put cupcake liners on the pan. 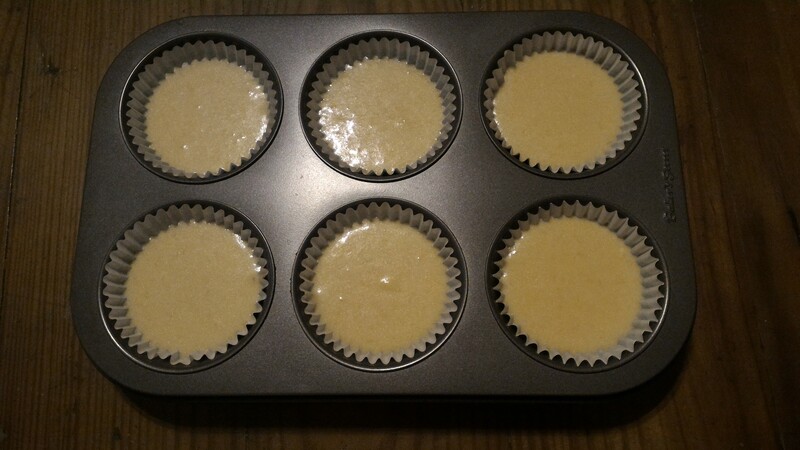 Fill the cupcake pan with the final mixture up to about 2/3 full. 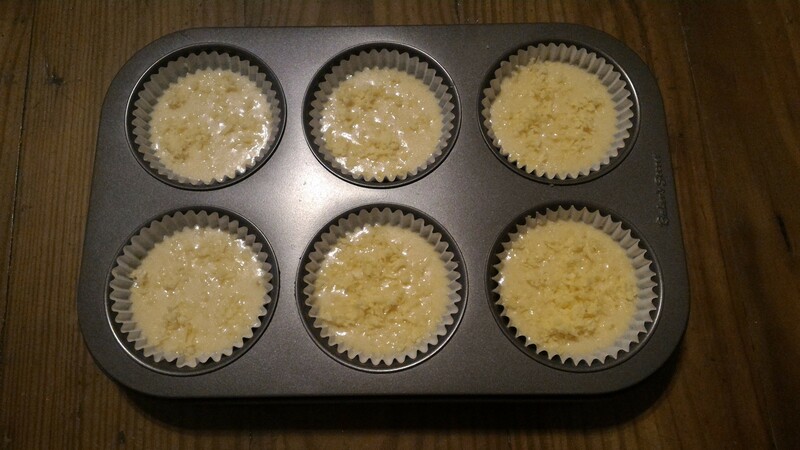 Bake in the oven at 350 degrees Fahrenheit for 20-25 minutes or until cupcake starts to brown. The original recipe where I got this from was from a fellow Filipino, but she’s working abroad so she had a different size available of condensed milk. She used 14 ounces (equivalent to about 420 mL) of condensed milk, but here in the Philippines the largest available condensed milk is only 300-mL, so I added a smaller can of evaporated milk (154 mL). This goes well with my leftover cream cheese frosting (from the red velvet cupcakes recipe). Enjoy!